PRICE REDUCED OVER $300,000. 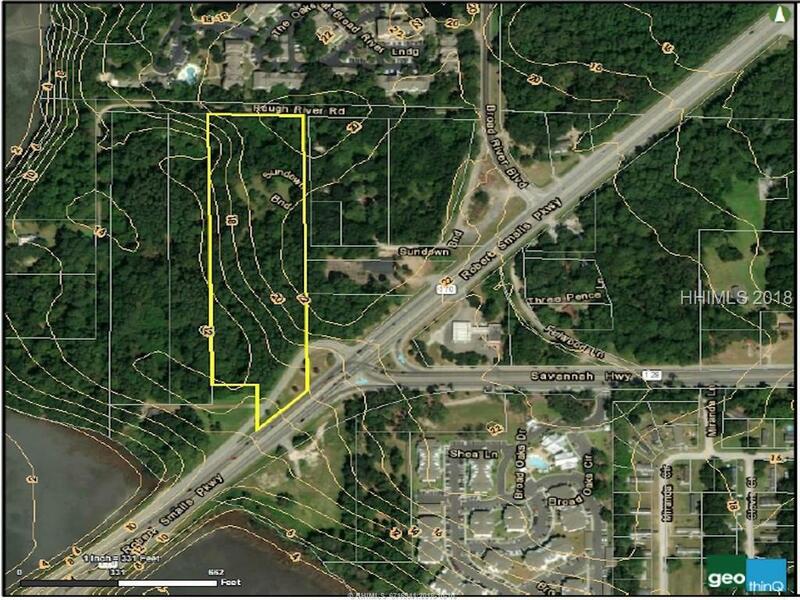 Located at the Broad River Bridge and Boat Landing with a signalized intersection, great visibility and high traffic count of over 30,000 vehicles per day on HWY 170 - Robert Smalls Parkway and HWY 128 - Savannah Highway. 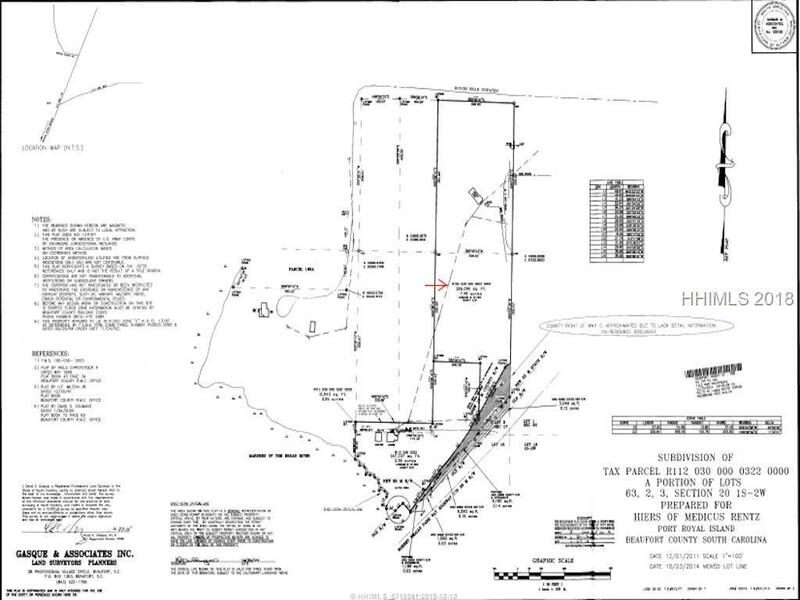 Land elevation approx. 17'-20' in Zone C outside of the 100 year flood zone. 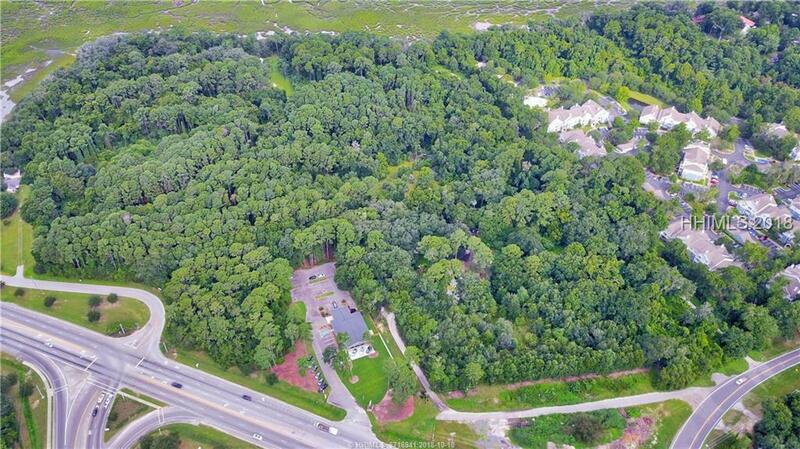 Contiguous 3.38 acre parcel overlooking the marshes of the Broad River, PIN R112 030 000 0322 0000 is available for sale under separate listing. 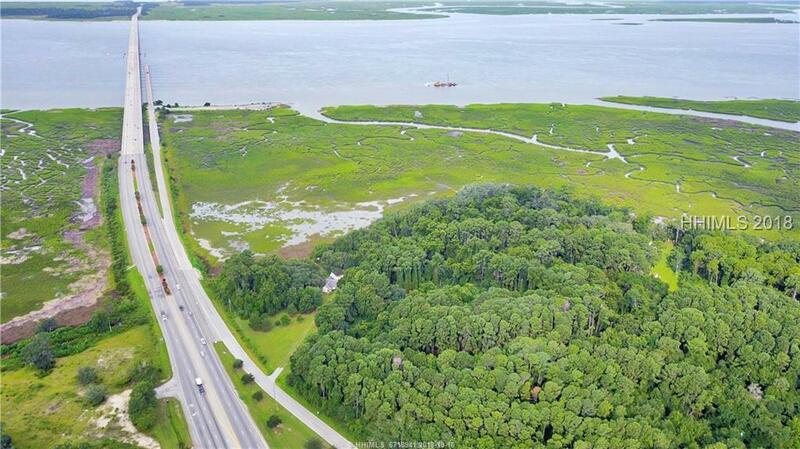 Perfect site for Lodging, Medical Services, Offices, Retail, Restaurant, School, Marine related facility, or Multifamily development with favorable Port Royal zoning.